The Cars, today you can play on the iPad with the help of Disney Appmates applications. 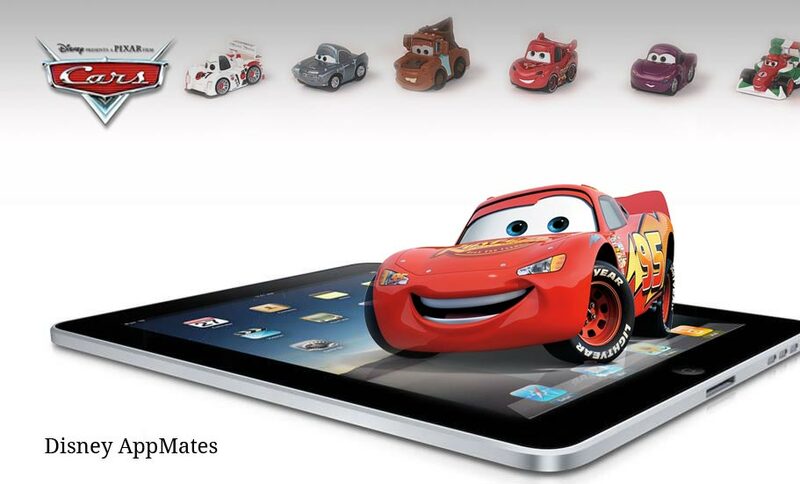 The main feature of this application is its ability to combine physical toy with the application. 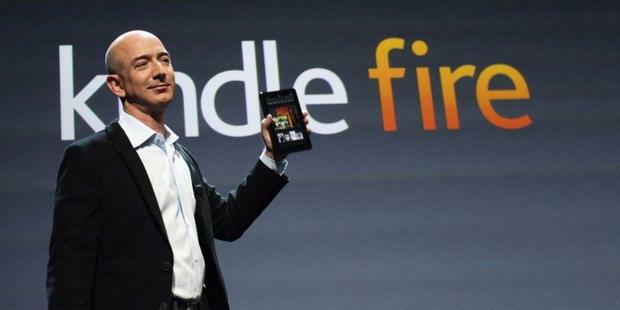 Amazon finally were really released its first tablet device called Kindle Fire. 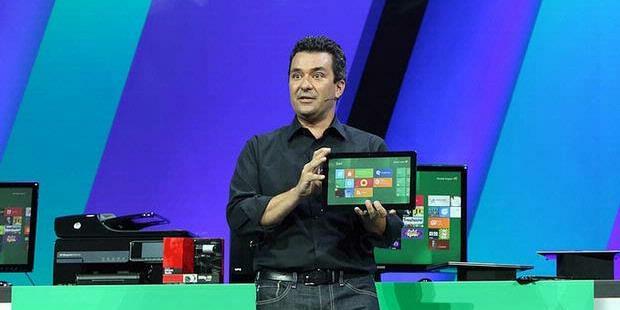 Tablet with a 7-inch screen will be priced at 199 U.S. dollars only. 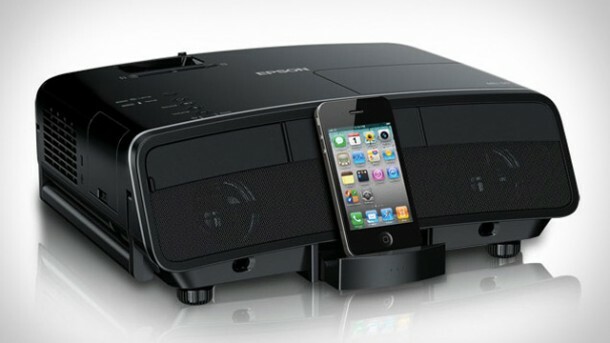 Gadget lovers did look impatient with the latest release of the iPhone which was mentioned as the iPhone 5. 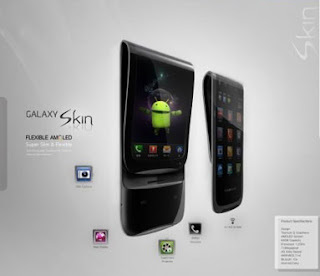 These products continue to be discussed and awaited, though still a rumor. Even when there are YouTube users who upload videos about fictional prototype of the iPhone 5, millions of people see it immediately. 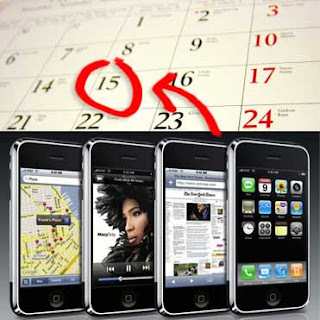 Instead of October 15 or October 21 as rumored over the years, but Apple's latest smartphone is tentatively called the iPhone 5 will be launched on October 4, 2011. Similarly, a recent report quoted by leading technology blog AllThingsD. 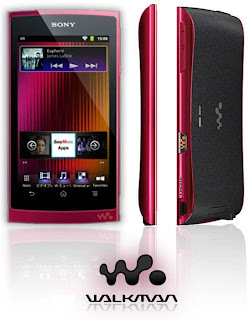 Sony Walkman NW-Z1000 is the first Walkman in the world that using Android operating system Gingerbread 2.3. 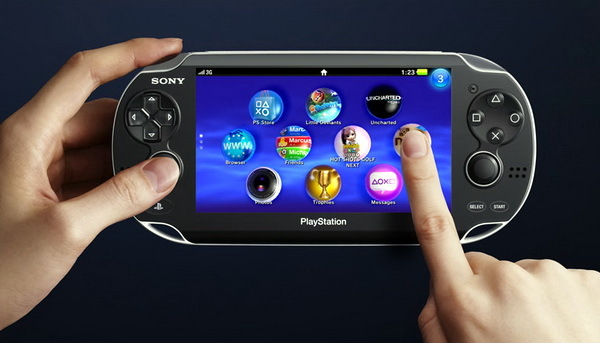 Sony finally announced the launch date of the PlayStation Vita (PSVita). Portable gaming console that has been eagerly awaited by fans of the PlayStation will be launched in Japan on December 17, 2011. 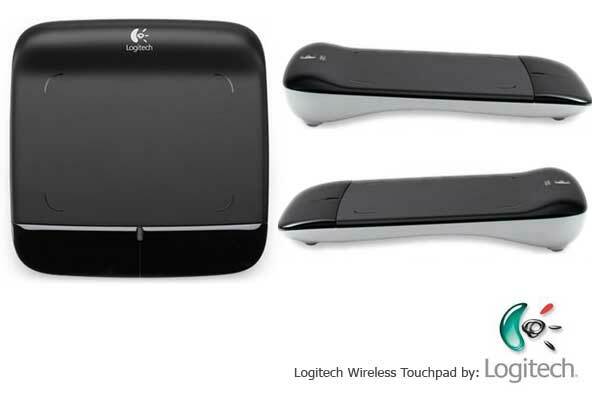 Logitech Wireless Touchpad, a gadget accessory for those of you who want the features of the touchpad on your PC. 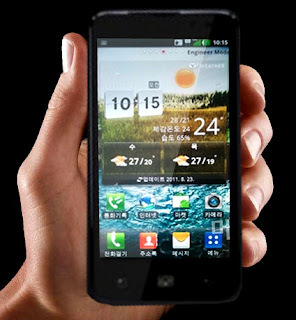 LG LU6200 which is described as a tough challenger for Samsung Galaxy S II will do pre order on September 26 and will only be marketed exclusively in South Korea. 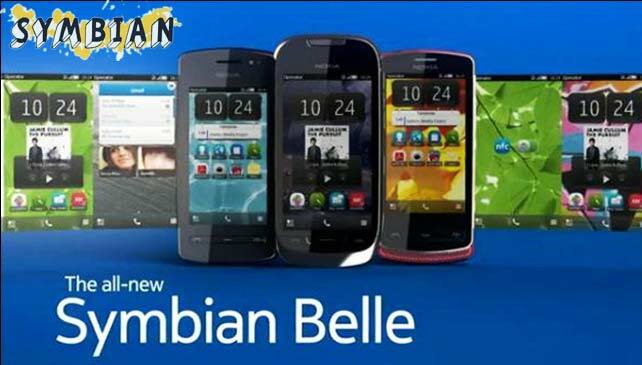 Lamborghini is an Automotive company known for its luxury cars, again presents the newest design luxury mobile phone. 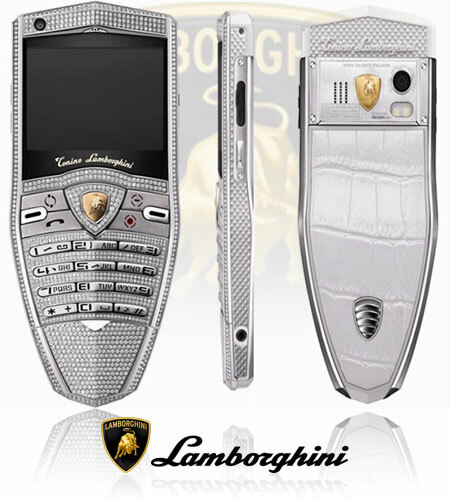 In the anniversary celebration of fashion products, Lamborghini released the phone Spyder Supreme Diamond. 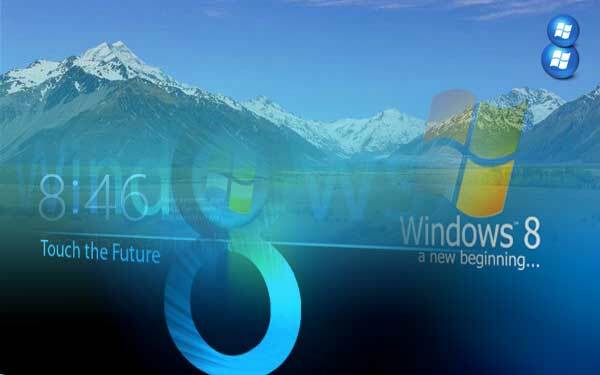 Luckily the application developers who attended the BUILD conference Microsoft held in Anaheim, California, USA. 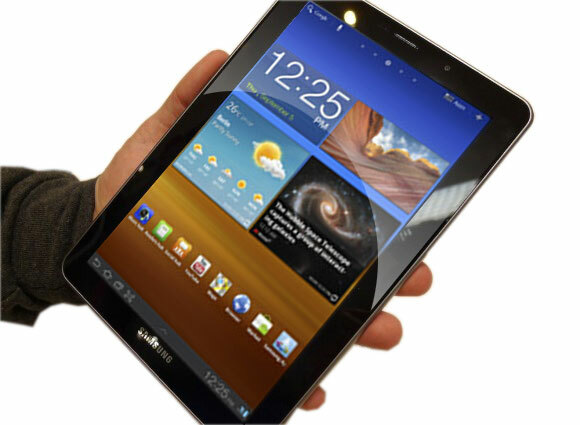 Approximately 5000 participants will get home with a tablet gadget uses Samsung's latest OS Windows 8 for free. 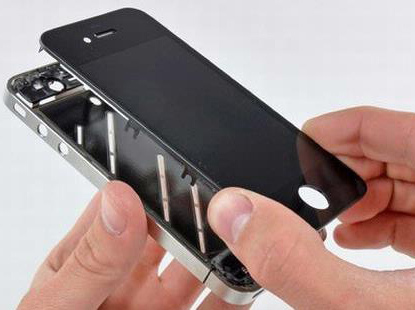 The issue of iPhone 5 which will be released Apple even louder. Finally, the issue said Apple would sell the iPhone as of October 15.
Who express this issue is the CEO of Orange, one of the major telecommunications companies in Europe. 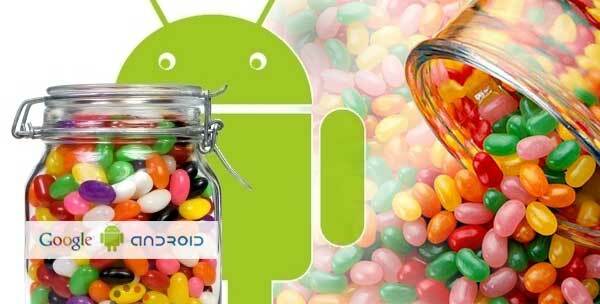 Google just gives certainty about the newest release of the Android Ice Cream Sandwich (ICS) in October 2011, Site thisismynext.com claims that after the Android version of Ice Cream Sandwiches will be named Jelly Bean. 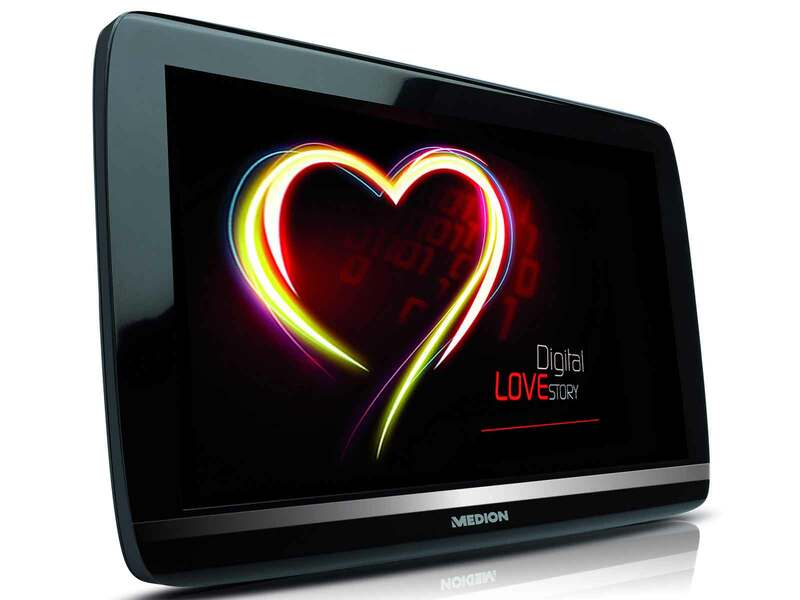 Medion release tablets Lifetab P9514, the newest cool gadgets, an Android-based tablet 3.2. 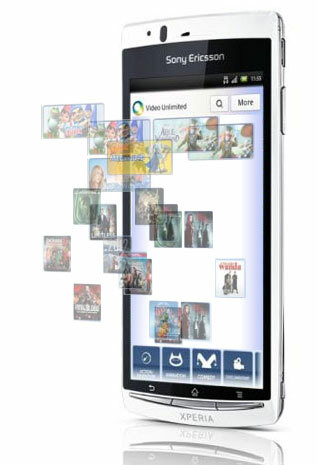 Medion AG is an electronics company based in Germany, and operates in several European countries, USA and Asia Pacific. 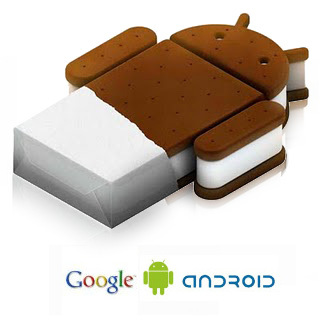 Google will announce the date of the launch of the Android OS 4.0 or Ice Cream Sandwich. Eric Schmidt, former CEO of Google who is now the Executive Chairman of Google, inadvertently leaked the time of its release. 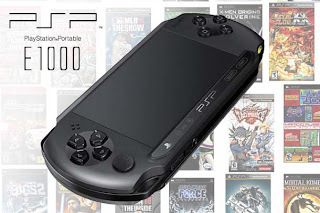 Sony has announced a new model of PlayStation Portable (PSP) which will be launched in Europe end of this year. 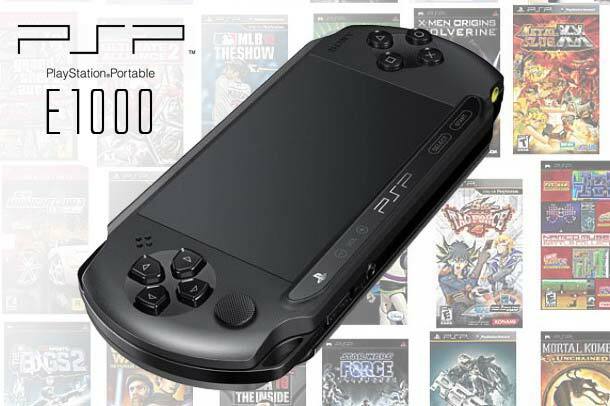 PSP E1000 series will be reserved for lower-middle market with a few adjustments to the absence of features such as WiFi feature. Even so, users can still download the games via Media Go Computer. A recent information from Atari that reveals the early details of the joystick arcade retro game for the iPad will be coming soon. Atari Arcade Duo Powered Joystick has analog buttons and similar to iCade. Samsung launched its latest smart phone which Samsung Galaxy Note. Unlike the touch-screen smart phones in general, this product is comes with a pen stylus to sketch and paint graffiti on the screen. 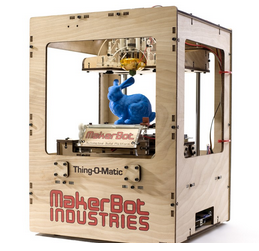 The MakerBot® Automated Build Platform is truly a revolution in 3D printing, it allows you to have a print queue where your machine will clear the build surface between builds by printing, then ejecting, this is completely automated: you hit print, and the machine does all the work. Toshiba has just announced the existence of a new product namely Toshiba AT200 tablet gadget at IFA 2011 event. AT200, it uses the new Android operating system Android 3.2 Honeycomb. 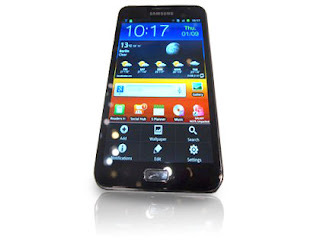 Samsung introduced the Samsung's latest smartphone Galaxy Note at the IFA 2011 event in Berlin, Germany. 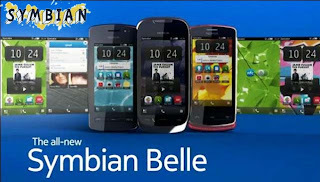 This product is unclear whether it is called a smartphone or tablet suitable for this device has a 5.3 inch screen. 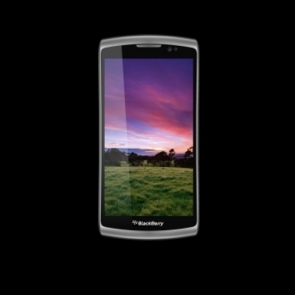 Sony Ericsson has just announced its latest mobile phone namely Xperia Arc S at the opening of IFA 2011 in Berlin. Sony Ericsson Xperia Arc S has a fast processor is 1.4 GHz and equipped with a 3D turbo Sweep. 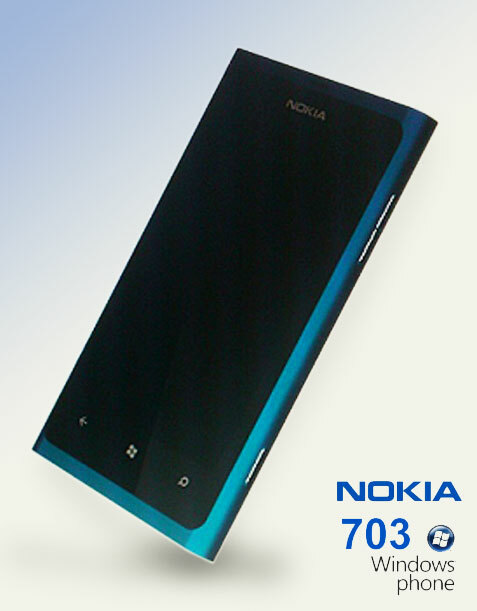 Nokia will release phones with the OS Windows Phone 7 at the end of this year. 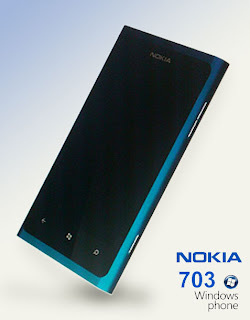 As for info about one of the Windows Phone 7, the Nokia 703 is leakingin the virtual world featuring pictures and little information about its specifications. 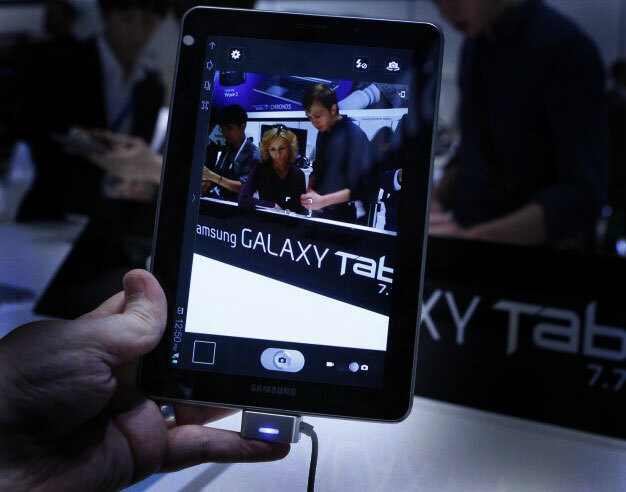 Samsung announces new Android tablets, Samsung Galaxy Tab 7.7, at a trade show IFA in Berlin, Germany, but it also introduced the Samsung Wave 3, and Galaxy Note. Samsung's latest device Galaxy Tab 7.7 using the latest OS Android 3.2 (Honeycomb) with a size of 7.7 inches and Super AMOLED WXGA display, dual-core processor 1.4 GHz, the memory capacity of 16/32/64 GB (can be enlarged with microSD memory card), and a 3 megapixel and 2 megapixel camera. 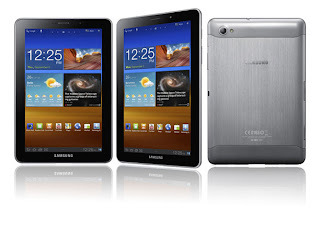 Various multimedia applications in Samsung Galaxy Tab 7.7 tablet allows you to watch 1080p HD video with all its sophistication. Samsung Galaxy Tab 7.7 can also be changed into a universal remote control, which allows users to control a TV, DVD player, and Blu-ray player. 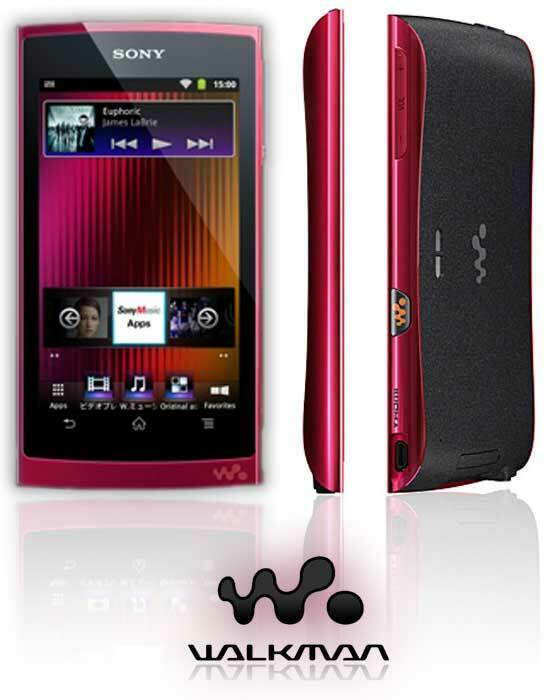 Sony Ericsson Live with Walkman, the product is designed to provide communication experience while enjoying the music and social networking differently.